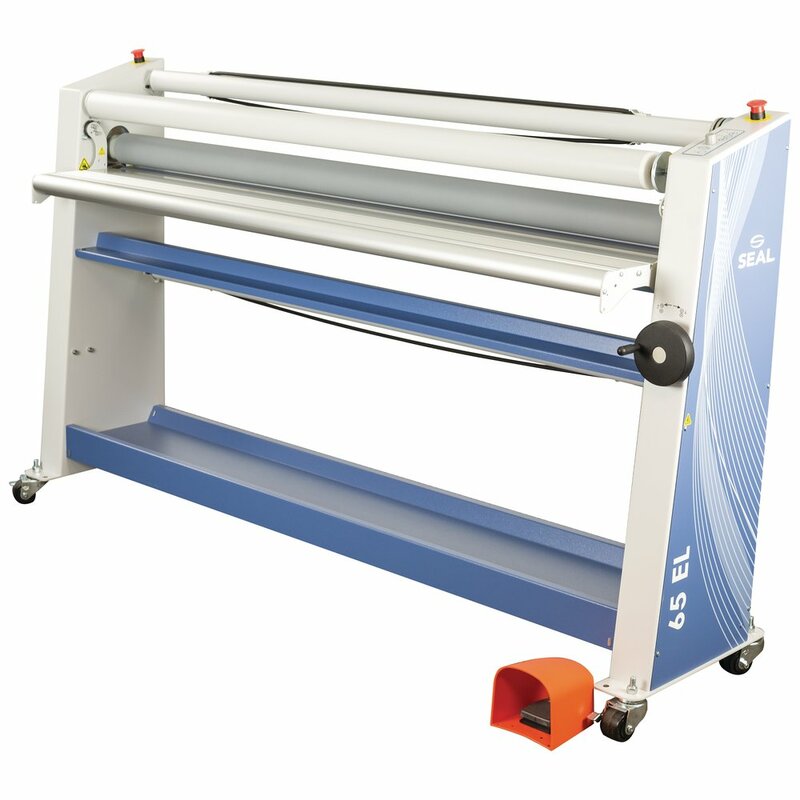 The SEAL 65 EL-1 wide-format cold roll laminator is perfect for mounting and laminating pressure sensitive graphics up to 65" wide. 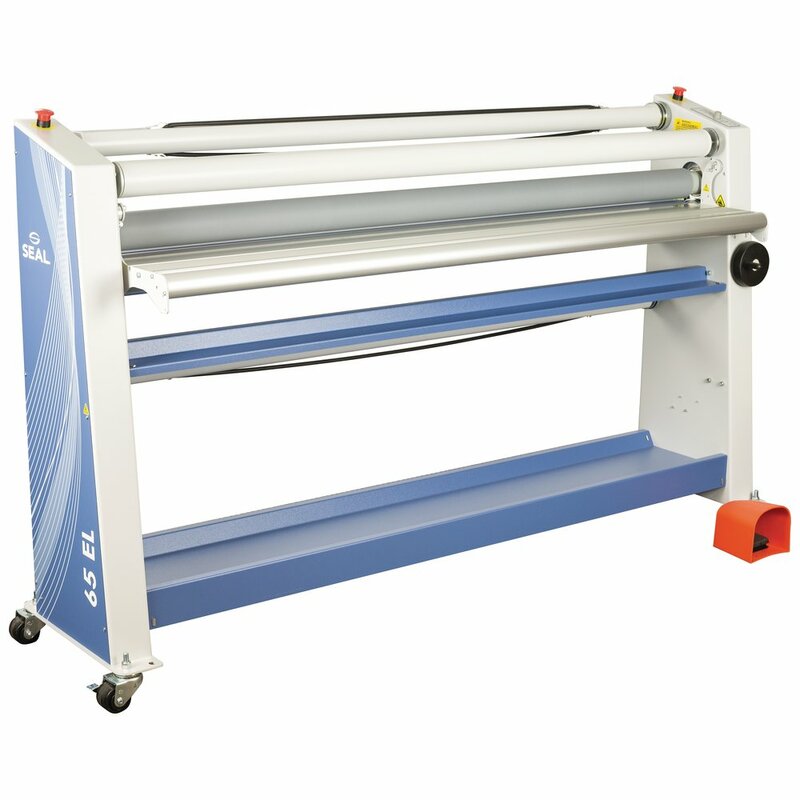 Its easy-to-use design makes it ideal for any level user making high quality graphics. Its durable uniframe construction requires no assembly and minimal maintenance. Plus, it carries ETL certification in the US/Canada.